Found 1 blog entry for September 2018. 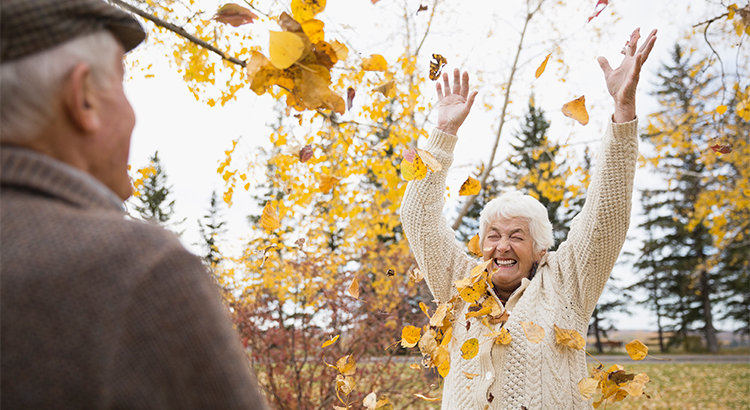 4 Reasons You Should Sell This Fall! Tuesday, September 4th, 2018 at 9:47am.